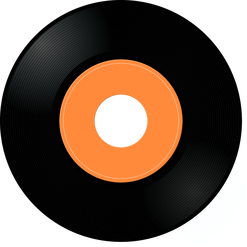 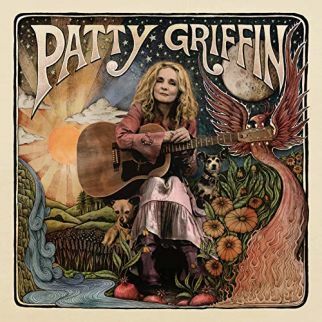 Patty Griffin nods to the coming spring in the cover image of her recent self-titled release as she shifts sand through the seasons with “Hourglass”, the track beginning the weekly Top Ten for Wednesday March 20, 2019. 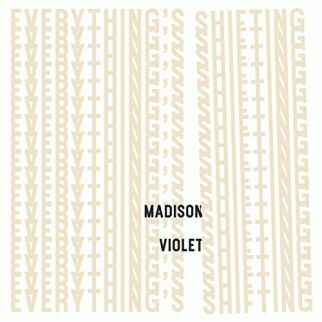 Toronto duo, Madison Violet, are on the chart with “Heart Worth Fixing” from their recent album release, Everything’s Shifting, joining Lonesome Shack with a cut from their Desert Dreams album, “Too Bad”. 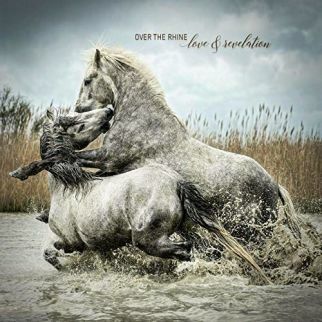 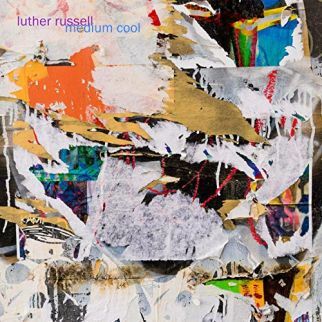 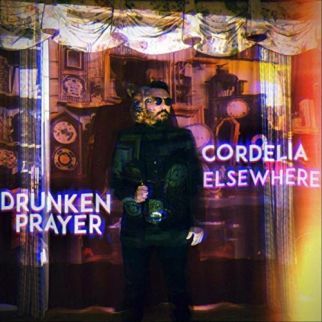 Over the Rhine travel from “Los Lunas” on a track from their upcoming (03-15-19) release Love and Revelation alongside another upcoming (04-15-19) release, Cordelia Elsewherefrom Drunken Prayer who educates about “Science”. 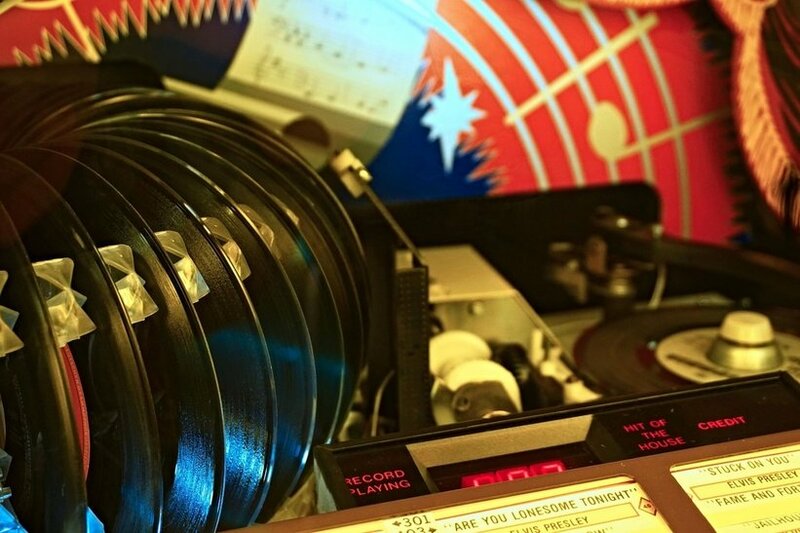 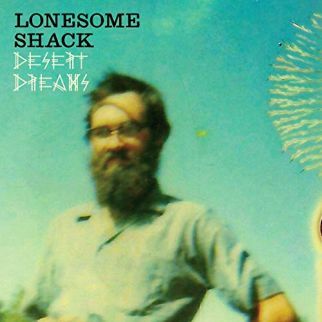 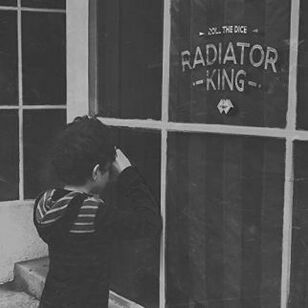 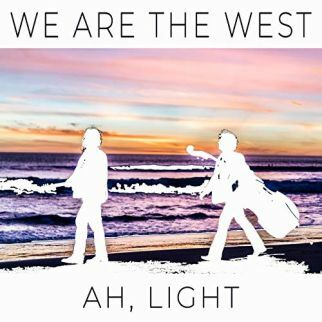 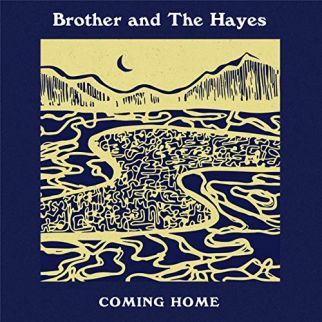 We Are the West with their single, “Ah Light” are on the weekly list with Boston, Massachusetts-based Radiator King (“Raylene”) from his recent EP Roll the Dice as well as Luther Russell with “Can’t Be Sad” from his Medium Cool release and Brother & the Hayes who offer “Coming Home”, from their March 29, 2019 release, Tennessee Nights. 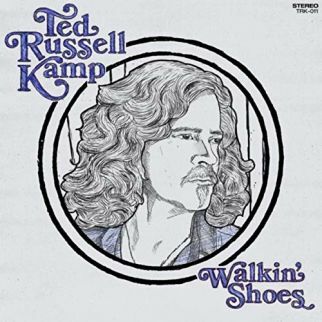 Bassman Ted Russell Kamp (solo, Shooter Jennings) is back with just with his bass guitar as he listens to the wind for a “Highway Whisper” from his March 15, 2019 release, Walkin’ Shoes, on the weekly Top Ten for Wednesday March 13, 2019.